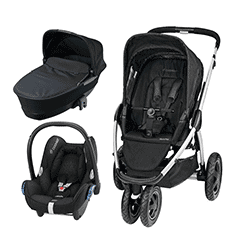 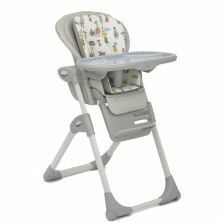 Our range of highchairs, booster seats and accessories is vast, with products to suit children of all ages. 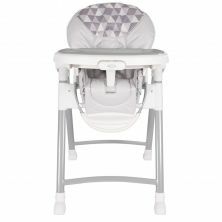 From folding and multi-position highchair models to our range of the innovative Little Helper Funpods, we’ve made sure we have something to suit both your needs and your tastes, as a lot of our products can be purchased to match your new cots and other nursery furniture, and keep your nursery theme running throughout your home. 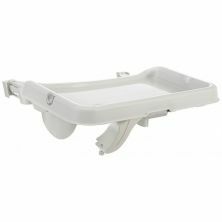 We also sell highchair and mealtime accessories including toys and seat inserts. 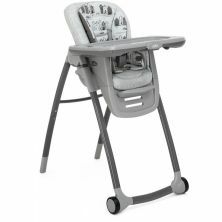 Choosing your highchair or booster seat? 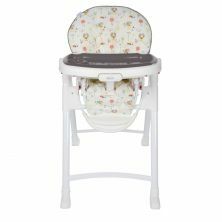 When you are choosing which highchair to buy, you’ll be looking at different factors including age range, practicality and style, and we firmly believe we can cater for all of those! 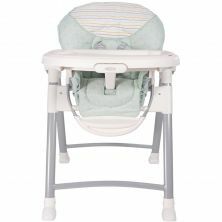 All of our highchairs are from reputable manufacturers with big names including Chicco, Joie and Cosatto, and come in a range of styles and colours, including themed models.